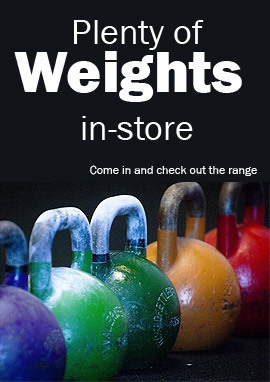 Welcome to Clever Fitness - Australia's Health & Fitness Superstore ! Clever Fitness is Tasmania's health and Fitness Superstore, stocking the largest range of fitness equipment including Treadmills, Elliptical Cross-Trainers, Rowing Machines, Exercise Bikes, Weights, Benches and everything else related to Fitness. © 2018 Clever Fitness. All Rights Reserved.